Organizers of ANON Blockchain Summit Austria have launched their Innovation Challenge to find the best new ideas in the blockchain, with a prize pot of €20,000 for the winner. If you have a blockchain project you’re working to get off the ground, this is your opportunity to apply to pitch your idea to a panel of top CEOs and venture capitalists. In total, seven projects will be chosen to pitch their ideas at the conference on April 3rd. 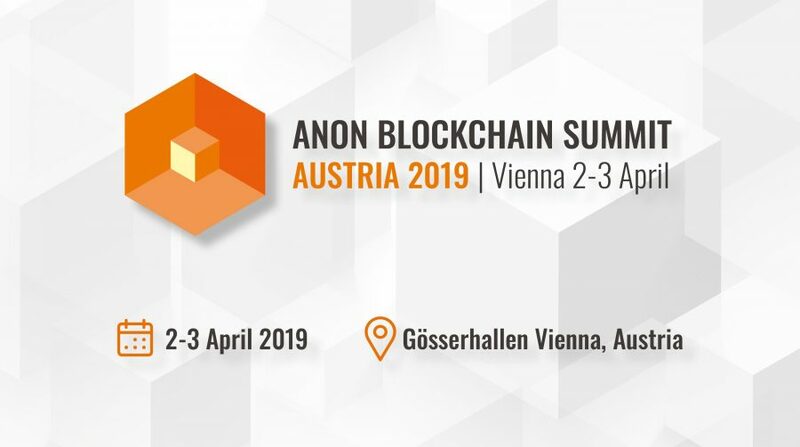 The inaugural ANON Blockchain Summit Austria has so far attracted big names such as Microsoft, IBM, Binance and Bitmain, and will feature a range of high-profile speakers and visionaries. The winner will walk away with a prize valued at €20,000, comprising €10,000 in cash and €10,000 in marketing value. Entrants each have a 10-minute slot to pitch to the panel, which should include a presentation and time for questions. Judges will choose the winning projects based on their business model, problem-solving, usability, team, experience and innovation. The deadline for applications is March 20th. If you plan on pitching an initial coin offering, judges will look at your token’s economic model and distribution as well. Winners will also get the chance to present on the main stage at ANON Blockchain Summit Austria and to present at the 4Gamechanger Festival Pitch Challenge, one of Europe’s biggest digital festivals with more than 12,000 attendants. Plus, they will be given a five-minute interview with BTC TV, which will promote their idea to their 100,000-plus subscribers. ANON Blockchain Summit Austria will run from April 2nd-3rd and will be held at the Gösserhalle, in central Vienna. 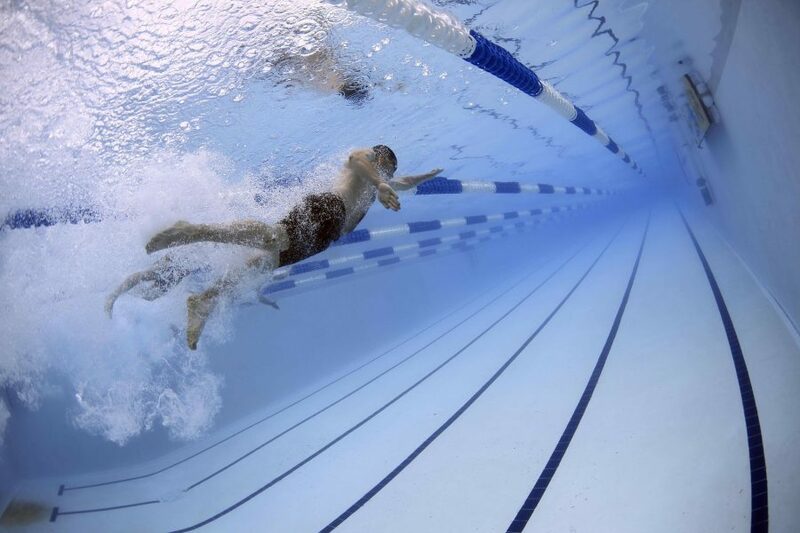 It is supported by the Vienna Government and has attracted major sponsors, including Accenture, Wien Energie and Raiffeisen Bank, with Lufthansa Group partnering to provide travel to the event. To submit an application to pitch please visit the website. To find out more about the conference and to buy tickets click here.